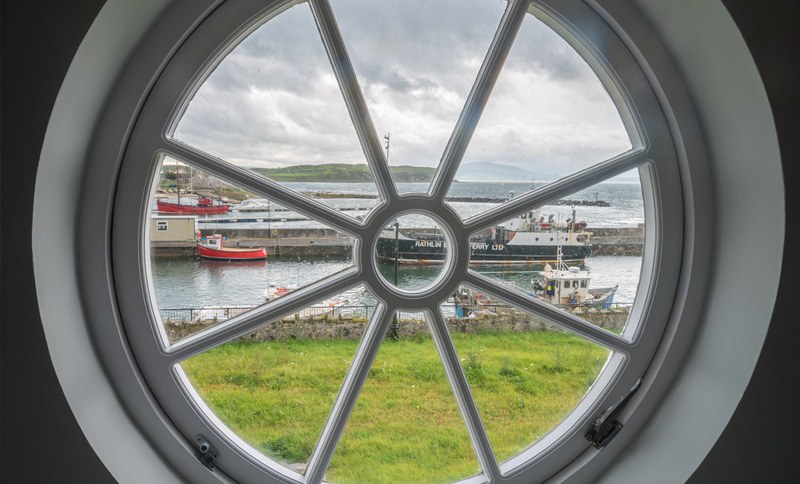 Recently restored and refurbished, The Manor House Rathlin Island is in the jaw-dropping location of “Church Bay” overlooking the harbour, with stunning panoramic views over the Atlantic Ocean. Steeped in history, the listed Georgian Manor House built in the 18th Century, comprises eleven guest rooms, a licensed restaurant and an event space to accommodate forty guests. 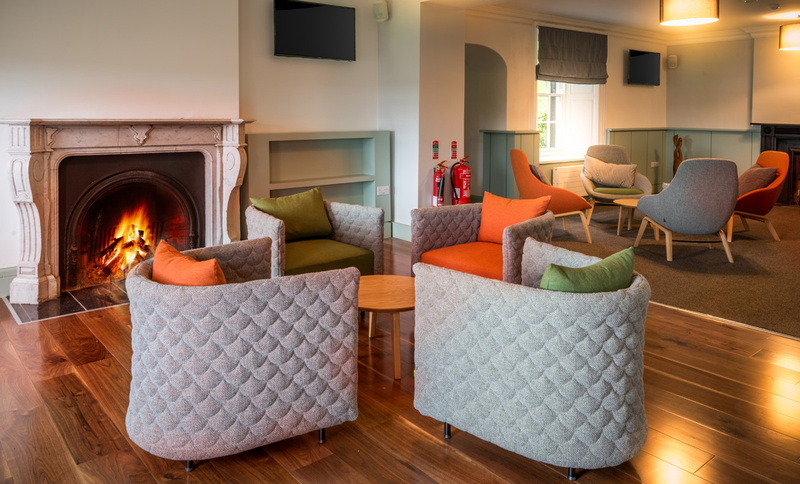 The 2016 renovation has blended original features with contemporary furniture and fabrics, including eye-catching colours, to create a cosy and welcoming ambience for guests. 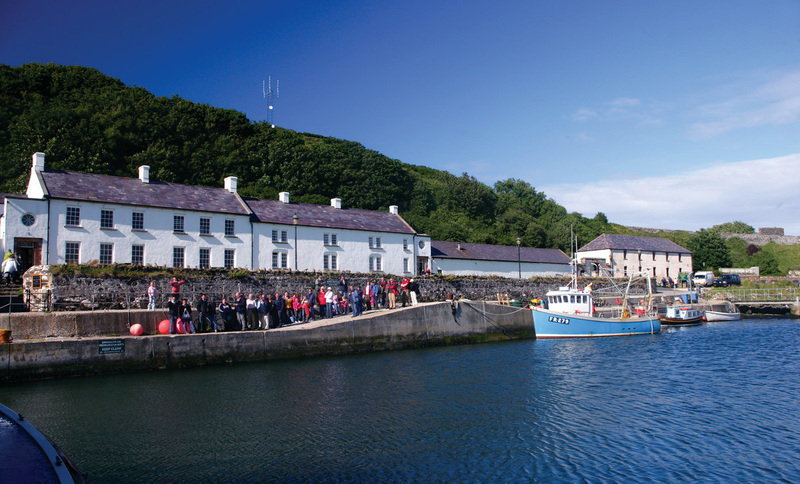 The emphasis at The Manor House Rathlin is on creating a unique experience incorporating excellent service, good local cuisine with genuine Rathlin hospitality. Using our extensive knowledge of the local area we can offer a range of activities to compliment your stay. In our restaurant we work closely with local suppliers to create delicious, locally inspired menus so you’ll never run out of energy for a busy day exploring the island.